Get to know the 10 amateur bakers who whipped, whisked, iced and kneaded their way into our hearts during season one. 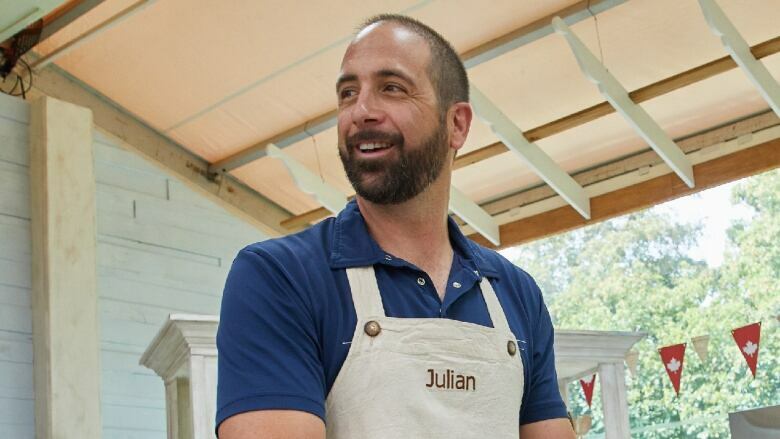 Julian is a contractor from Halifax who has been baking since he was a child. He learned how to bake from his grandmothers, and now loves baking for his twins. 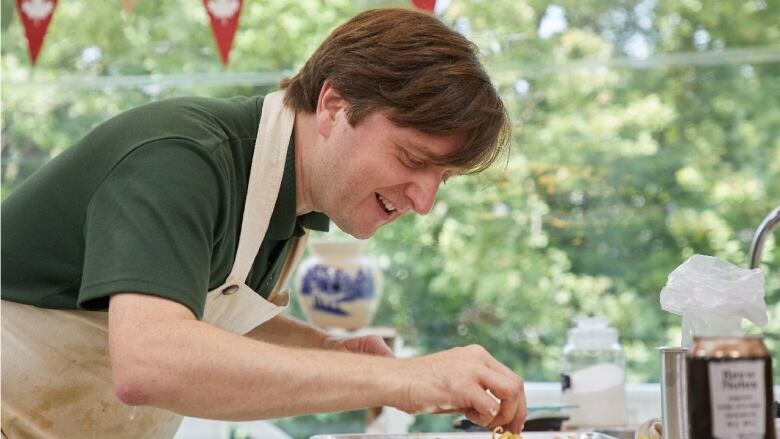 Since he's an avid fan of the outdoors, Julian loves foraging in the wild for ingredients. His favourite thing to bake? Pie! 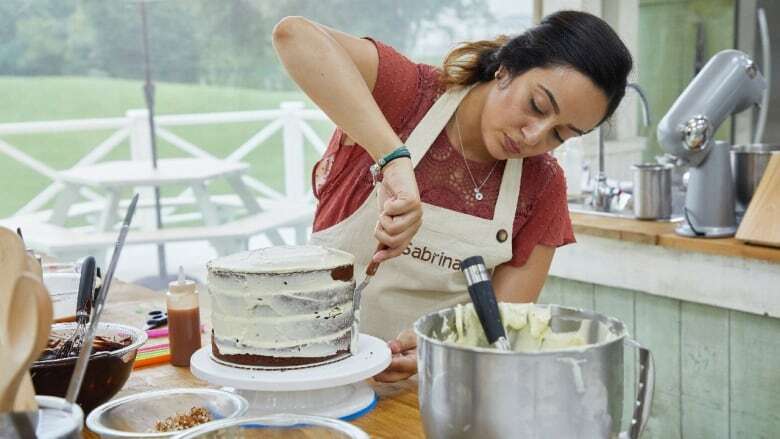 Sabrina loves nothing more than baking for her big Italian family. She was raised making refined Italian pastries, cakes and breads alongside her mother and grandmother, with her specialty being Italian donuts and tiramisu. 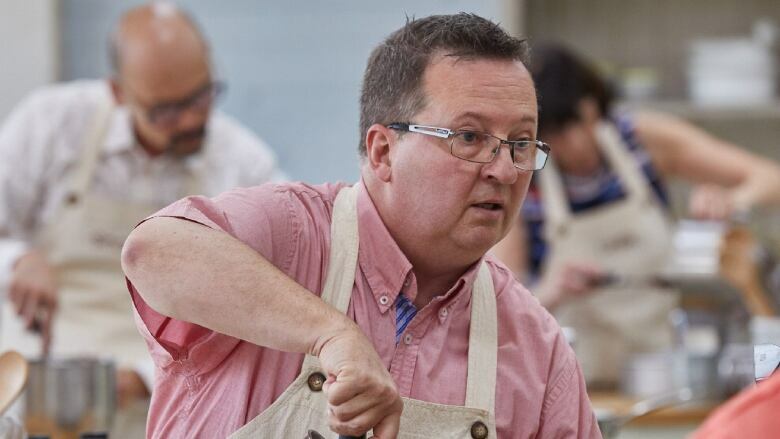 Born in the UK, James discovered baking at the age of 36 while he was living in New Brunswick, trying to get through the long tough east coast winters. He learned to bake from his wife, and was largely tutored by the Internet. 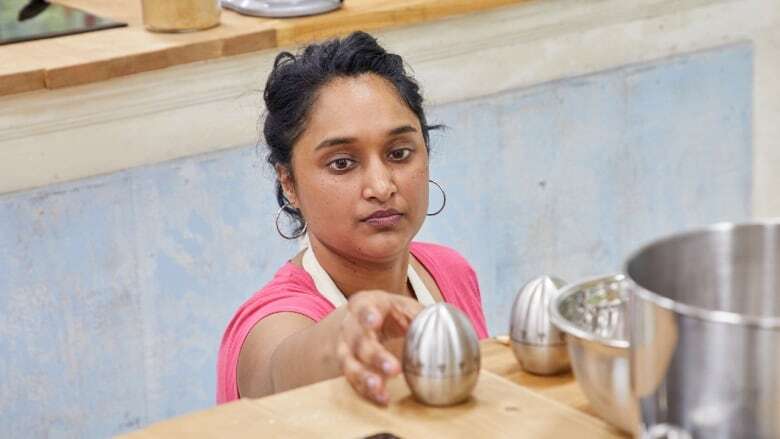 A proud Prairie girl, inspired by her East Indian roots, Vandana brings international flair to her baking. She loves fusing East Indian flavours with prairie classics. Linda is a devoted grandmother to eight grandkids; she has lovingly baked every cake for each of their birthdays for the last 20 years — that's 160 cakes if you're counting! An everyday baker, she goes through at least four pounds of butter a week and is constantly pushing herself in the kitchen. Pierre is a self-taught baker who learned to bake by working his way through recipe books and mastering the trickiest French pastries. Now retired, Pierre continues to pursue his love of baking, travel and music. Corey started baking at a very early age, and learned while watching his mom. 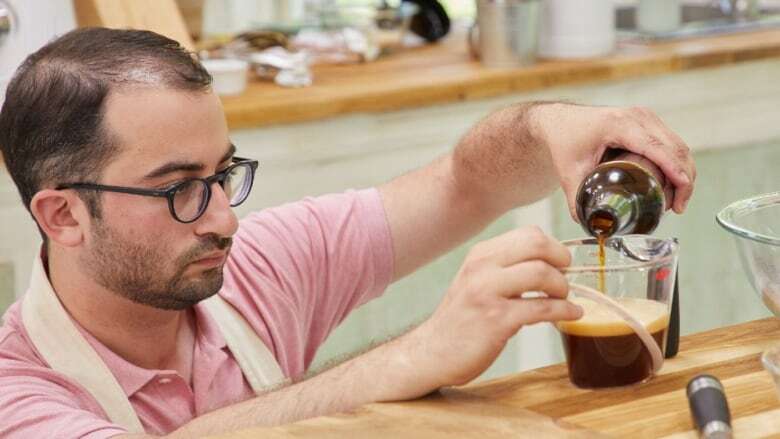 He continues to draw inspiration from the traditional Jewish baking his family has passed down. 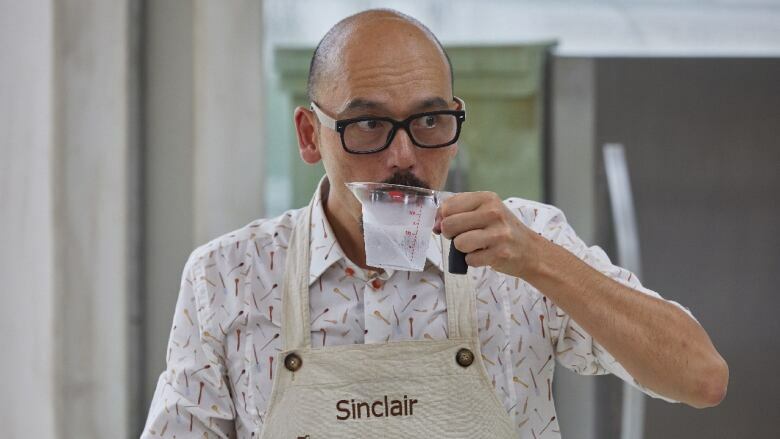 A super-nerd at heart, Sinclair is a meticulous self-taught baker who likes to study, measure, and embrace precision. He loves listening to hip-hop and mash-ups while in the kitchen, and is always keen to improve his baking skills. As an animator, Jude injects whimsy and fun into her baking, especially in the decorating. Being retired allows her lots of time to bake for her husband and 86-year-old mum. 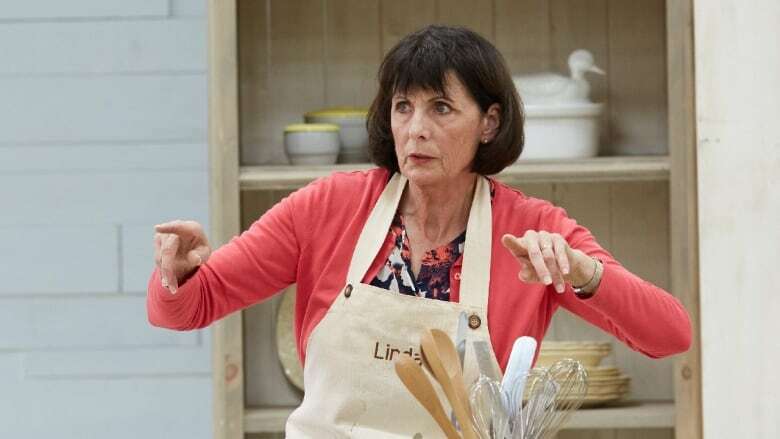 Terri discovered baking in university. 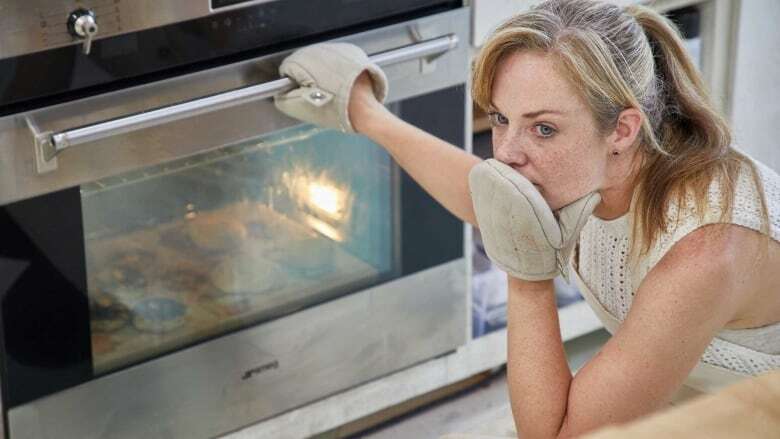 When her fiancé was injured five months before their wedding, her passion grew as she baked for him every day to comfort him and help him through his recovery.